Prospecting for your network marketing business can be a challenging task. But with the right tools, you can cover more ground, win more customers and grow your network marketing business faster than you can ever imagine. Working with the right network marketing prospecting tools can help you do more with less. You can create better content and deliver more value to your audience while saving time that would have gone into prospecting for more essential things in your business and life. 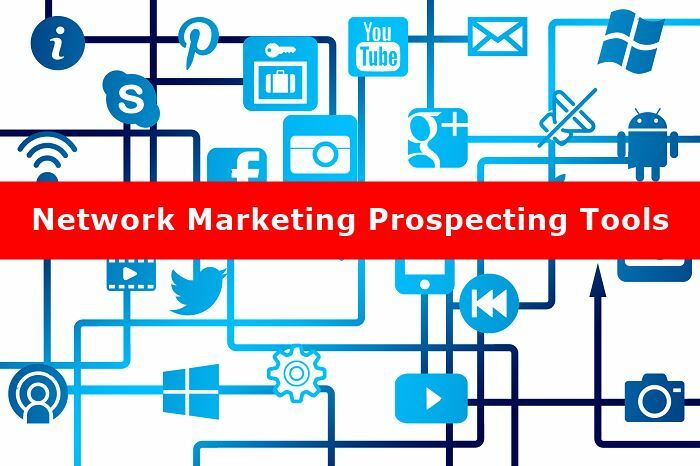 If you want to leverage your network marketing business with the best prospecting tools, here are some of the most useful tools to take your network marketing prospecting to the next level. YouTube is one of the best sources of leveraging your network marketing business and increasing exposure and customer base if you know how to use the platform. In the hands of a skilled user, YouTube can help you place your business, products or services directly before your target audience without spending money or wasting time. With one well-produced video, your business could go viral within an instant, with hundreds or even thousands of people trooping to your website to know more about your offerings. And the best part is you don’t have to change anything for it to continue to deliver for many years to come. 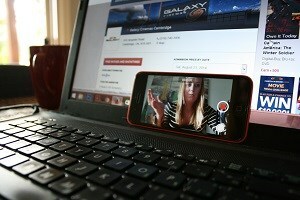 Prospecting on YouTube requires some knowledge of SEO and the needs of your target audience. It also requires above average video production skills because inferior quality videos don’t stand a chance with thousands of videos being uploaded every second to the second largest search engine in the world. 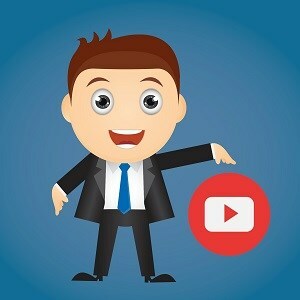 If you can master the art of producing catchy and captivating videos and get the keywords right so that your videos pop up whenever people search for things related to your business, you can use YouTube to significantly boost the number of prospects for your network marketing business. You don’t even need your videos to go viral; a consistent stream of viewers every day is enough to give you results, but you should always aim for quality content and value packaged in a way viewers can’t refuse, and you will be in business. The next big thing in marketing is video and no better platform to exploit the power of visual stimulus than YouTube. 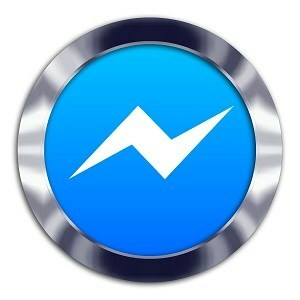 Much has been said and written about the vast prospecting potentials of the social media behemoth that is Facebook. With this powerful tool, small businesses, large multinationals and even state and non-state actors in the global economic and political order have been able to sway public opinion. Facebook allows you to target an extremely narrow group of people who are interested in your business with military precision. 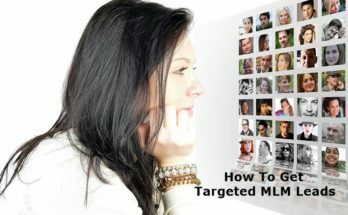 One excellent feature of Facebook that offers enormous prospecting potential is Facebook Group. Facebook groups are places where like-minded people go to hang out, and this presents a goldmine for the savvy network marketer. By joining multiple Facebook groups related to your network marketing business, you can widen your tentacles and create massive awareness for your business through active participation in group activities. This doesn’t mean that you will be spamming your links all over the social media site as this can attract penalties and you may be expelled out of the group. The best way to show group members that you are an authority is to provide valuable contributions during discussions consistently. At the end of your contributions once in a while, you can add your website link inviting people to check out some of your products and services while promising a gift if they do. As far as network marketing prospecting goes, the bulk of the work can be done via the internet, especially on Facebook Messenger. Like Facebook Groups, Facebook Messenger offers a sophisticated feature that allows you to connect with as many like-minded people as you want. Using the search feature on your Messenger app, Facebook allows you to send messages to prospects on your list and beyond, search for groups, and connect with promising leads personally via chat or video. When used properly, Facebook Messenger can be as productive as Facebook Groups or even better depending on your proficiency and activeness on the platform. Meanwhile, Facebook can also be notoriously distracting if you don’t have a clear-cut goal while using it. It’s important that you keep your eye on the ball at all times. WordPress is a tool for building websites and blogs, but it’s also one of the most effective tools for winning prospects for your network marketing business. 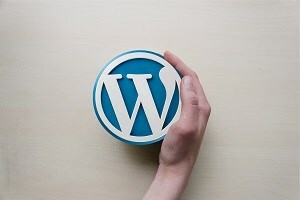 With over 70 per cent of websites and blogs on the internet built with this tool, WordPress is the undisputed master of Content Management Systems. 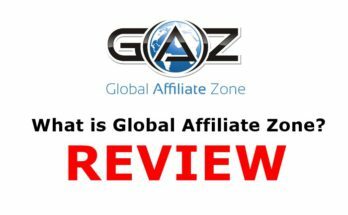 The reason why WordPress is excellent for network marketing prospecting is the unbelievable amount of support systems available for it. 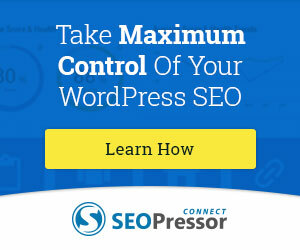 From captivating themes, turbo-boost-effect add-ons, and custom-made plugins to enhance your website or blog’s efficiency and conversion rates, WordPress is the most affordable, easiest, and most flexible CMS to create awareness for your network marketing business and deliver value to your target audience consistently. You need a website or blog to increase your network marketing prospects, and WordPress has proven itself over time to be the best platform for reaching out to your audience. Using well-written SEO articles, you can drive traffic to your website, engage your users and nurture them until you gain their trust and become the go-to resource when they need expert insights on your subject matter. When that happens, you will have an endless stream of prospects that will soon become customers. The trick is to provide value consistently. 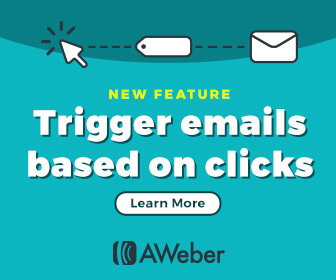 Aweber is an automated email marketing service that lets you communicate with your subscribers or network marketing team using a centralized autoresponder system. With Aweber, staying in touch has never been easier. While there are several autoresponder services like Aweber, the company offers one of the best value for money automated email marketing services for anyone trying to gain prospects for his/her network marketing business. 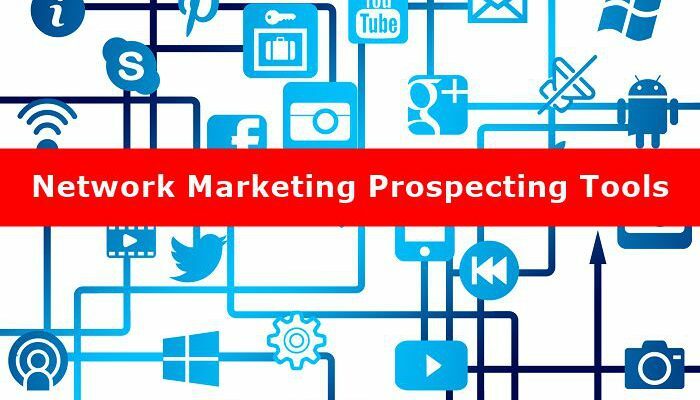 Prospecting for your network marketing business may require old-school salesman tactics like hooking up with people at conferences, giving talks in the community and going to the radio for talk shows and presentations, all of which require a huge amount of time and resources to plan and execute. But what if you could do everything from the comfort of your home? Webinars are the answer. If you prefer doing presentations to win over more clients for your network marketing business, webinars are a perfect tool to leverage your network marketing prospecting activities. With webinars, you don’t have to go out every night to deliver talks and presentations or host in-home parties for would-be customers, with the attendant entertainment and disruption of domestic activities that comes with it. All you need to deliver a perfect webinar is to create awareness on your social media platforms and website as well as your community, prepare your presentation, get your computer, mic, and internet ready and shoot. In fact, live webinars offer an excellent way to bond with your audience as it provides the opportunity for people to ask questions and offer contributions like you would do in a live presentation. With proper execution, webinars can increase your network marketing prospects by impacting a higher number of people and creating more awareness for your network marketing business. 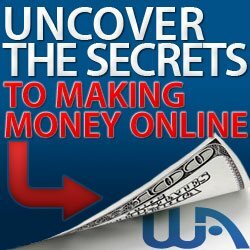 There are several other tools for winning prospects for a network marketing business. However, the above are some of the most effective tools to increase awareness and enhance the prospects of your business for increased profitability. I hope you enjoyed this post and if you have any questions about network marketing prospecting tools or you just want to leave your own personal experience, leave a comment below. I would love to hear from you!